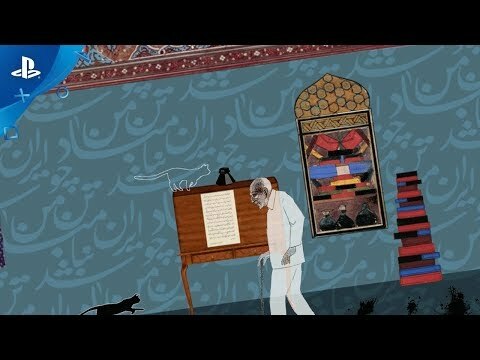 Play as the cat of Dr. Mohammed Mossadegh, the first democratically elected Prime Minister of Iran. Coax Mossadegh back through significant events of his life by knocking objects off shelves, scattering his papers, and scratching him. The Cat and the Coup was released on PS4 212d ago in the US and the UK. Notify me when The Cat and the Coup is available.